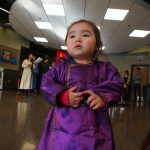 Mongolian New Years – Tsagaan Sar And You Are Invited! 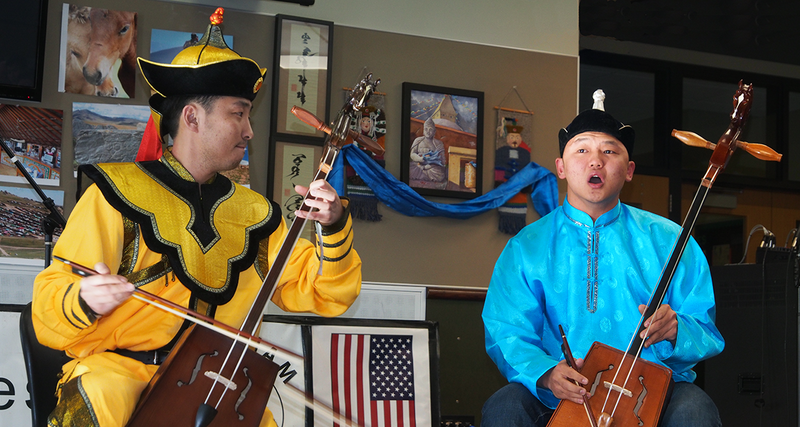 On March 21, 2015 at 2:00 PM at the Fairhaven Rug Gallery (901 Harris Avenue), and with the generous sponsorship of the Fairhaven Rug Gallery, the Bellingham Sister Cities Association is pleased to invite all to Tsagaan Sar for an afternoon of music, stories, delicious food, good friends, and shared cultures. 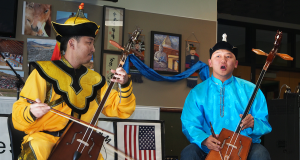 Tsagaan Sar (Mongolian New Year) is a celebration hosted by Blue Sky Education Project, Bellingham Sister Cities Association, and Fairhaven Rug Gallery. 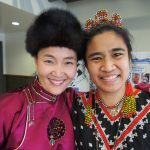 Arjaa Rinpoche, the spiritual teacher of the Mongolians and Tibetans in America, will be joining our festivities this year. 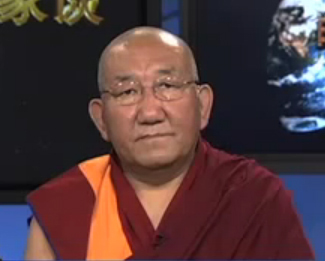 Arjia Rinpoche is the only Tibetan high lama of Mongolian descent. He excels in the knowledge and understanding of Tibetan art, architecture and the Tibetan Language. He has given classes in Buddhist Art and Sutra throughout the United States, Canada, Taiwan, India and Guatemala. In 1999, Rinpoche built a three-dimensional Kalachakra mandala and presented it to the Dalai Lama. Later, the Dalai Lama donated this mandala to the Smithsonian Institution in Washington, DC. Please bring a dish to share. Donations will be accepted in lieu of a dish. 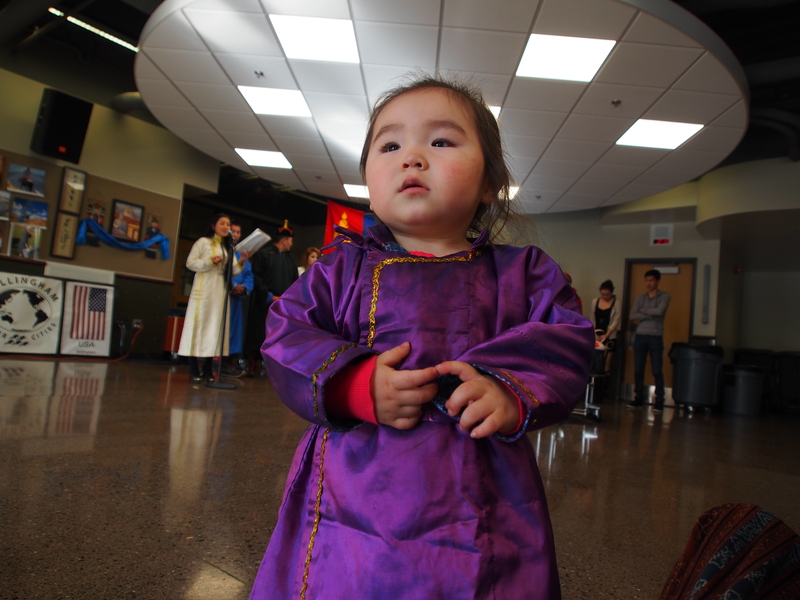 All proceeds will go to support the Children’s Cancer Center that Arjaa Rinbuche established in Mongolia last year. 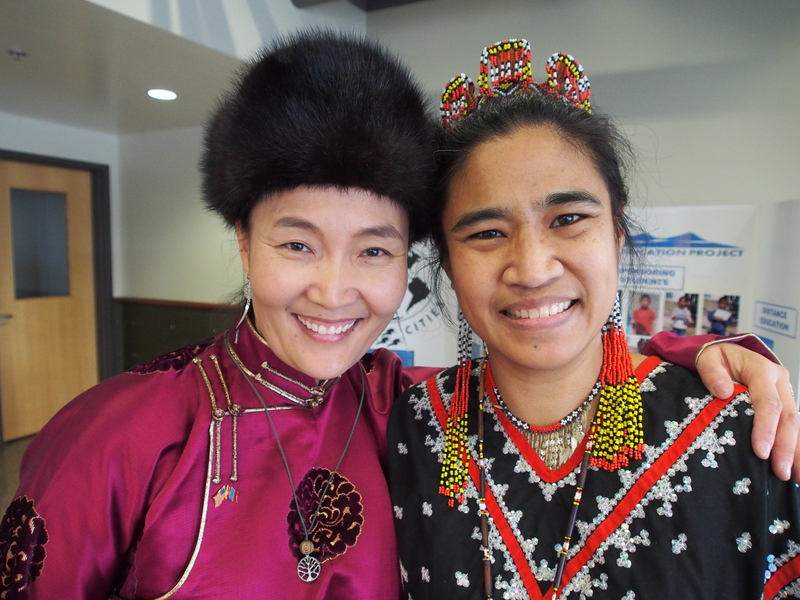 This entry was posted in Bellingham Sister Cities Association, Tsetserleg Mongolia and tagged Arjaa Rinpoche, Bellingham Sister Cities, Bolor Smit, BSCA, Fairhaven Rug Gallery, Tsagaan Sar. Bookmark the permalink.